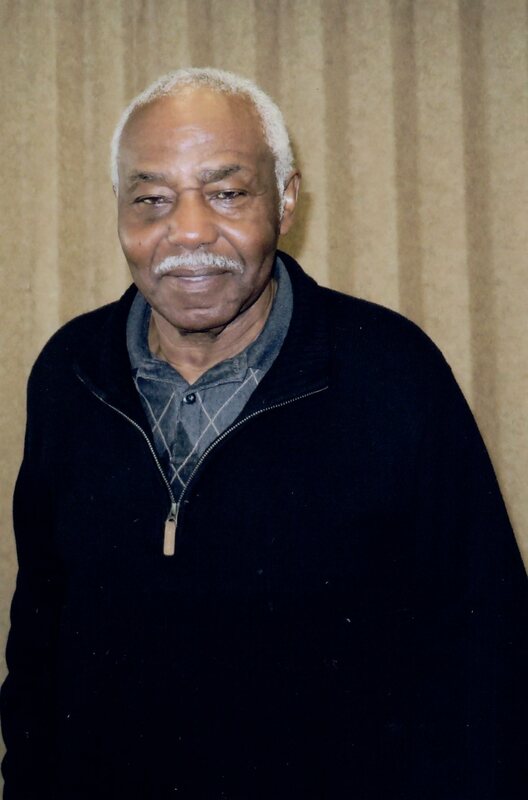 Clarence Knight passed away February 5, 2019. To the Knight Family: My sincere sympathy to your family in the passing of your love one. May God continue to give you strength and peace at this sorrowful time. To the Knight Family: Prayers and condolences to you and your family. Please know that God has called brother Knight to his kingdom!